What may have seemed unachievable has now become reality; we will soon be able to listen to a new album from legendary Polish black metal act, Sacrilegium! The upcoming full-length, entitled Anima Lucifera, will be released in the Spring of 2016 via Pagan Records – just in time for the 20th anniversary of the release of the ground-breaking Wicher album. 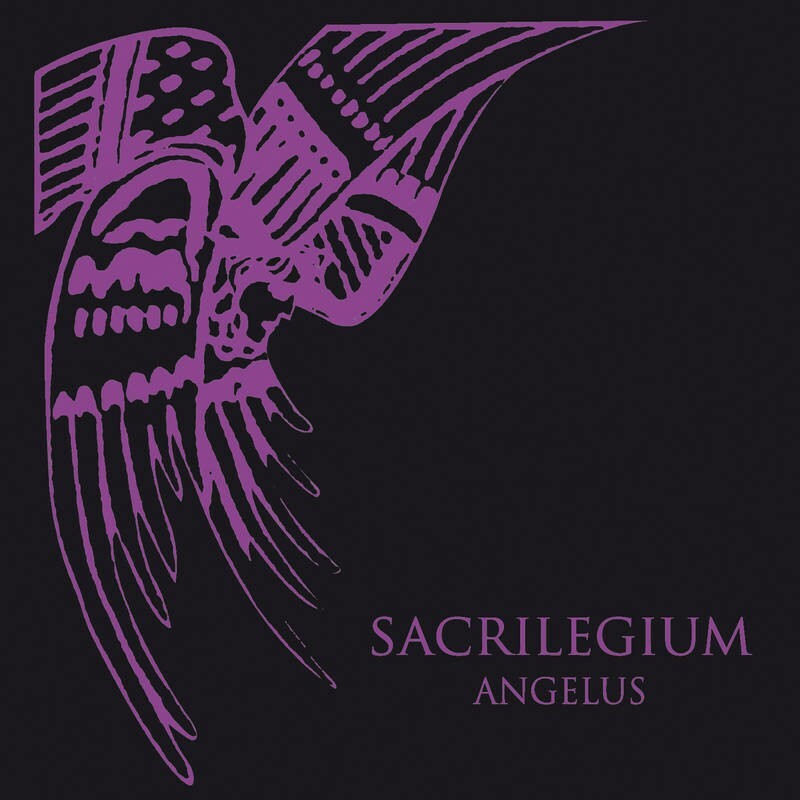 Opening this new chapter in Sacrilegium’s history, a limited edition single, Angelus, will be released before the end of this year. Sacrilegium in 2015 is still the traditional black metal band we know with a more brutal and aggressive kick but not lacking that unique touch of melancholy. The single will contain two versions of the title track; an album and demo version. It will also comprise of remixes done by guest artists, including Zenial (experimental music), ROD (folk-dubstep) and Echoes of Yul (post-rock). Check out the single artwork and one of the remixes below! Angelus is planned to be released in digital format as well as a DigiFile CD edition limited to 500 copies.